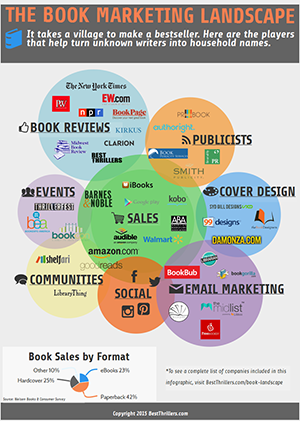 Bookbub vs. Book Gorilla vs. Book Sends vs. The Fussy Librarian vs. eReader News Today. 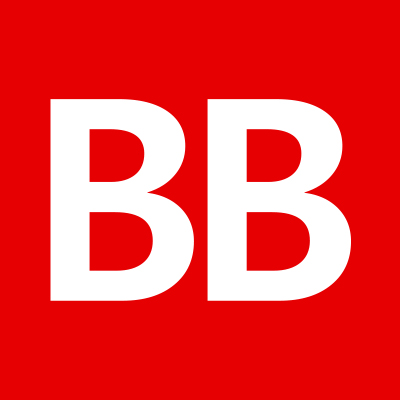 What is the best book email marketing service for writers other than BookBub? We list all the major eBook email promotion services.